The simple combination of zesty lime, light soy sauce, ginger, chilli and garlic form the basis of Thai inspired sauce. 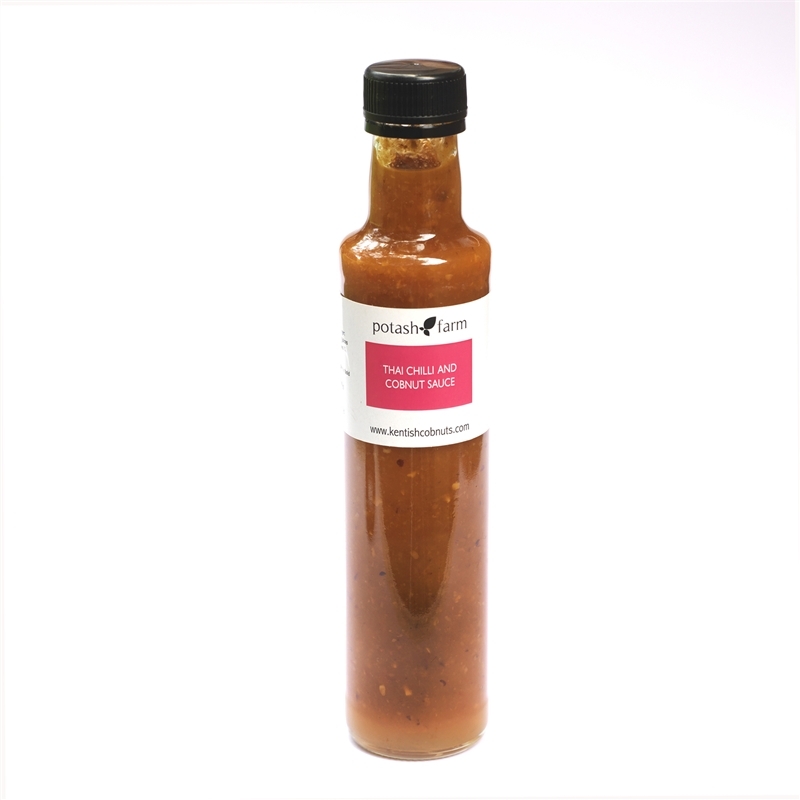 A fantastic all round dipping sauce for shell fish & veggie sticks, used as a marinade or sticky glaze on poultry and fish for an authentic Thai flavour and a great addition to stir fries and rice dishes, this classic balance of spicy, sweet and sour offers a real Thai experience (with a British cobnut twist! ).